I was amazed with how much adjustment there is on pistol grip as I shoot left handed and I right eye dominant. 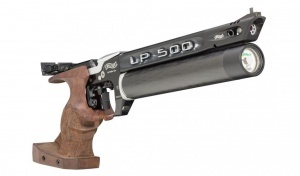 Plus it’s very easy to load the pistol and the safety is very easy to use. 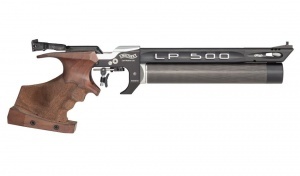 I would highly recommend the Walther LP500 to anyone.